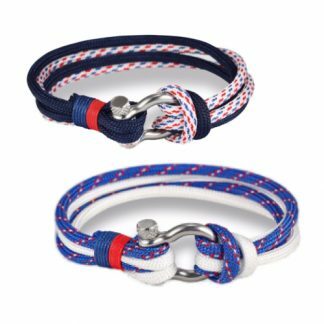 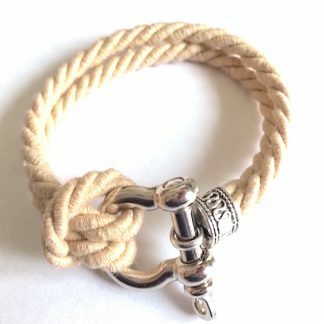 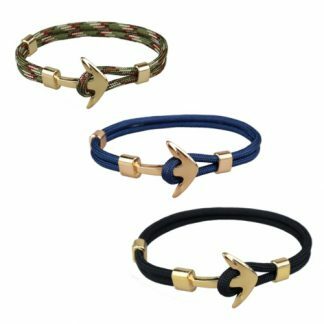 View basket “Cowes Shackle Bracelet” has been added to your basket. 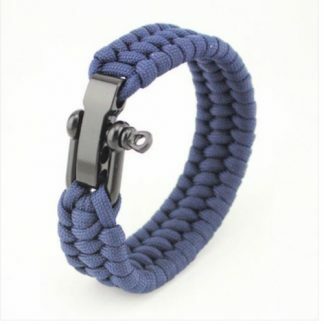 Natural Leather Bracelet with a marine grade stainless steel shackle fastening. 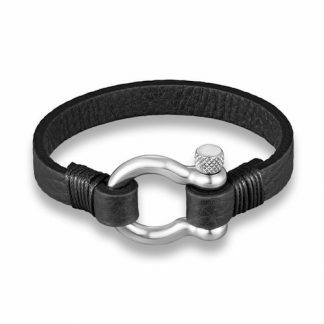 Thick black leather flat thong bracelet with marine grade stainless steel shackle fastening.